Kim Pittaway is the former managing editor and editor-in-chief of Chatelaine magazine and has previously run the Magazine Publishing Workshop for Magazines Canada. She has worked with a wide range of small Canadian magazines on editorial and online strategies, including the teams at Geez, This Magazine, Canadian Dimension, Prism, Fiddlehead, the Malahat Review, and others. She has also developed online strategies for Toronto Life, More, Wedding Bells, Gardening Life, Chatelaine, the International Freedom of Expression Exchange (IFEX), and others. She is the recipient of several honours and awards for her work in journalism: she is an eight-time finalist for the National Magazine Awards, recipient of the NMA Outstanding Achievement Award, a winner of an honourable mention from the American Society of Journalists and Authors in service journalism, winner of a 2009 Canadian Science Writers Association Science & Society award in the radio documentary category, and finalist for the best newsstand issue (circ 200,000+) in the 2006 Canadian Newsstand Awards. 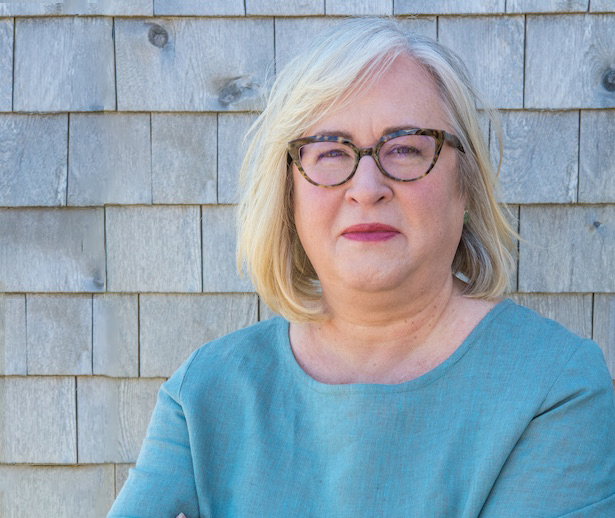 Kim Pittaway has written for The Walrus, Maclean’s, Chatelaine, More, Canadian Living, Best Health, Homemaker’s, Reader’s Digest, The Globe and Mail, The Toronto Star, Cottage Life, and others. She has also produced radio documentaries for CBC’s The Current and Tapestry. Check out her Website.